U.S. government auditors have found that one-third of people on the FBI’s list of terror suspects are there by mistake – blacklisting tens of thousands of innocent people. 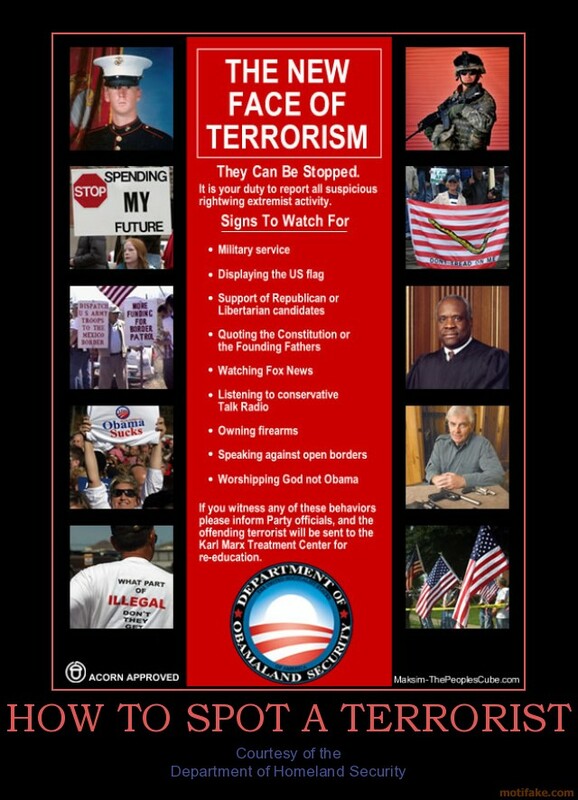 The terror watch list was established in 2003 under the Bush administration, in the wake of fear after the 9/11 attacks. Today, the list includes more than 1,000,000 terrorist suspects. But there is no explanation as to why around 50,000 people appear on the list at all – the fields with their names are blank. The list appears to be useless because of its size and high error rate, Michael German, a lawyer for the American Civil Liberties Union told the Washington Examiner. “There are 1.1 million people on the Terrorist Watch List and there is a 35 per cent error rate, minimum, for that list,” German was quoted by the paper. Media outlets blame a big bureaucratic mistake to be behind such huge numbers. The system is also blamed for not being properly equipped with the functions to delete or update the list. And it lacks good management, said former U.S. District Attorney Joseph Di Genova in an interview with the Examiner. “It’s important to have them, but they have to be run well and they have to be scrubbed regularly,” said Di Genova.